The much-anticipated tour will kick-start with a Twenty20 series on November 21 in Brisbane. 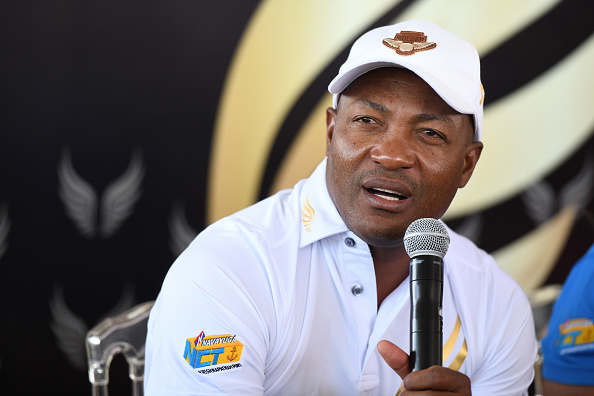 Ahead of the series, West Indian batting legend Brian Lara has said that the Virat Kohli-led Indian side can have an upper hand in their tour Down Under if they play their cards well. 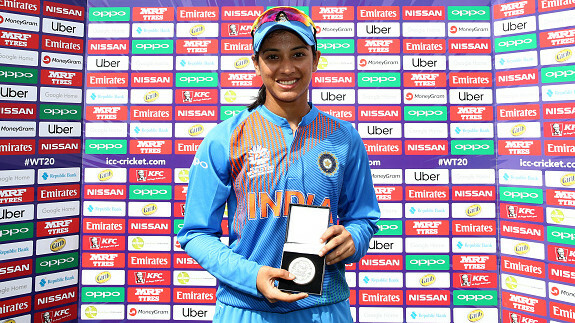 "I think it is going to be an interesting series. Obviously, Australia is going to fight a bit as India is playing very good cricket," Lara told TOI. "But their 'away' record is something they have to worry about. If they break the game down into different pieces and understand where they are strong and need to be strong, they can work things out," he added. 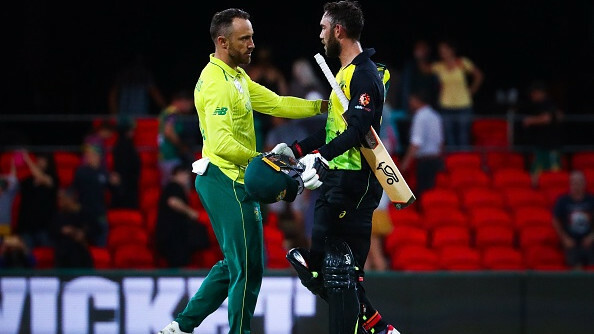 The Test series between South Africa and Australia in March 2018 had grabbed headlines for a number of wrong reasons. 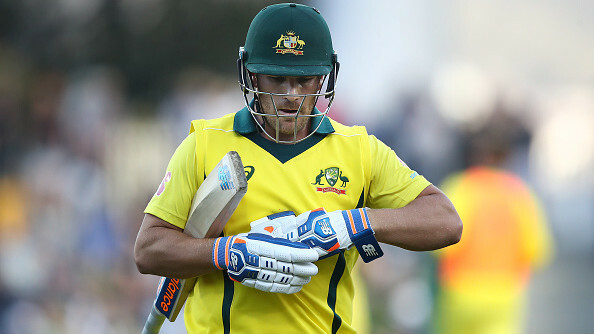 The ball-tampering scandal was certainly the biggest one with three Aussie cricketers namely Steve Smith, David Warner and Cameron Bancroft facing suspension from international cricket for their involvement. Commenting on the disgraceful ball-tampering saga, Lara said: "There might be recent occurrences, but ball-tampering has been there since long. If you go and check the history, there have been a lot of people who have been punished for different acts (of tampering). It happens in the game and it looks bad if someone is caught, but I don't believe when anyone says it is something not pretty prevalent in the game." When asked whether the bans on Smith and Warner be reduced, he said: "I have no opinion on the ban." The Caribbean batting giant also opined that the shorter format has surpassed Test cricket in terms of popularity and young West Indian players preferring franchise T20 cricket over red-ball cricket is an evidence of it. "It is always going to be tough (T20 vs Tests) because Test cricket on the whole has taken a backseat. T20 is the more exciting version of the game and the ICC can maybe continue their talks about having a Test league to make it more relevant to play against all countries," he said. "Right now there are only a few series that are interesting for the public and there are some that are not even good for the players. Even during my days, people who would shy away from going to a particular country never hesitated from going to Australia or England or any other bigger nation. Now I believe that if we have a championship, it will make all Tests relevant. I would never try to take away anything from The Ashes, it has a historic relevance and has to be kept," Lara concluded.